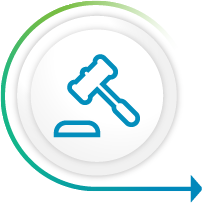 Mazree's Smart Auctions enable companies to buy and sell used, retired, and surplus equipment and furniture to other companies while simultaneously providing full transparency and visibility to each step of the process. Create virtual huddles with your suppliers and customers to have live discussions, create folders, store documents, and publish useful reports. 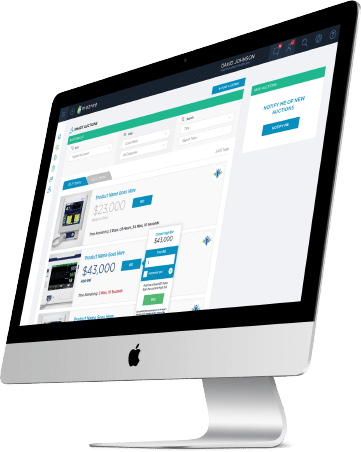 Mazree Connect enables you to easily find and connect with customers and suppliers. Suppliers can submit solutions for buyers to review and provide feedback. Suppliers can even get pre-qualified so that buyers don't have to spend time tracking down necessary information.